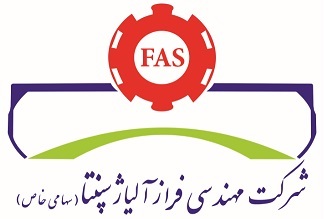 FAS supplies Clients with engineering and execution services for all project phases; with experts in field construction execution, including construct-ability, craft certification, industrial relations, modularization, welding services. We provide input into construction scope, to optimize construction activities and to offer cost saving suggestions during all project phases. We are also available for project problem resolution in the field. FAS provides construction project management services using proven technologies, systems and work processes to provide optimal results for Clients. Assembling thousands of workers and tens of thousands of tons of materials, we use control systems to ensure we stay on schedule at maximum performance. FAS has done his best to deliver complex and challenging engineering and construction projects, on-time and within budget. In this regard, we have two big internal business partners that we share our possibilities with them in order to do the projects in the best situation.